Search for "" returned 149 matches. 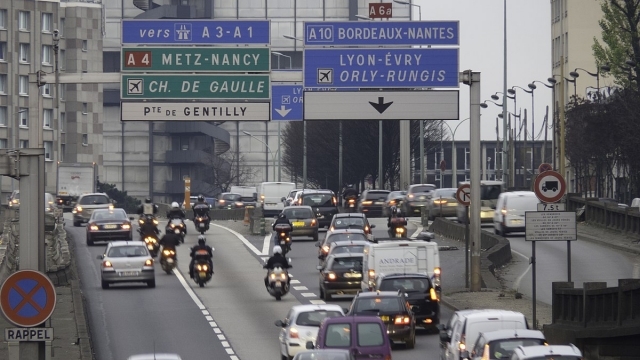 Roads across France are expected to be exceptionally busy this weekend - even as early as 4am - as traffic forecaster Bison Futé predicts a “red alert” day for Saturday July 28. A French couple has spoken out after losing €400 in a scam involving a family of British holidaymakers at an Occitanie service station, who falsely claimed to have been robbed. Motorists who do sizeable distances could benefit after the government approved the first French ‘black boxes’ to convert petrol-engine cars to run on E85 bioethanol fuel, which sells for an average €0.69 a litre. 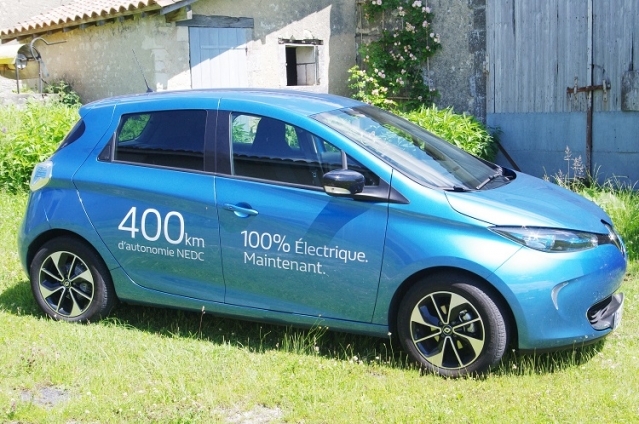 Although it has new driverless car designs on the way, Renault based the cars used in Rouen (see here) on the Zoe, an electric version of the Clio. Connexion journalist Brian McCulloch tested a Zoe on everyday roads. Can people just abandon cars in their garden and leave them there long term? Our neighbours have several ‘wrecks’ dumped in the garden and, apart from being unsightly, I fear there will be pollution or other problems. How can I get them to get rid of the cars? J.A. 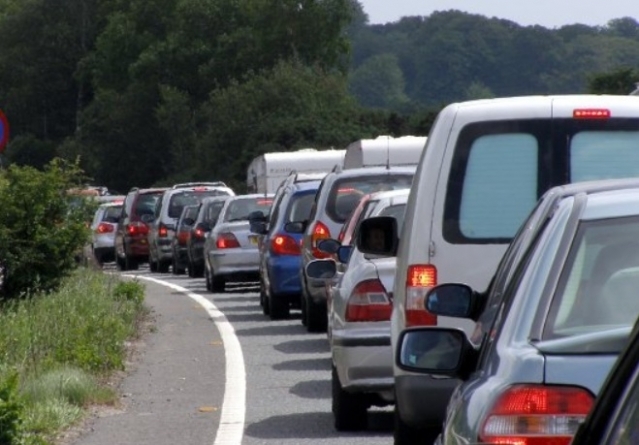 Almost 500km of traffic jams were recorded across France yesterday (Saturday July 21), with the worst driving day of the summer so far predicted to be Saturday August 4. 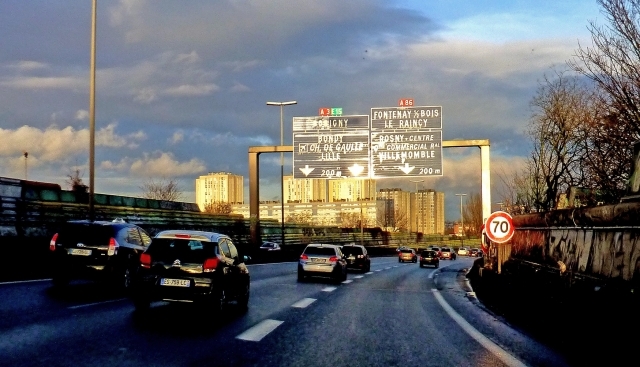 The government’s controversial decision to reduce the speed limit on secondary roads in France from 90kph to 80kph comes into force today (July 1). Are you planning a trip from Paris Orly or Roissy Charles-de-Gaulle this summer? 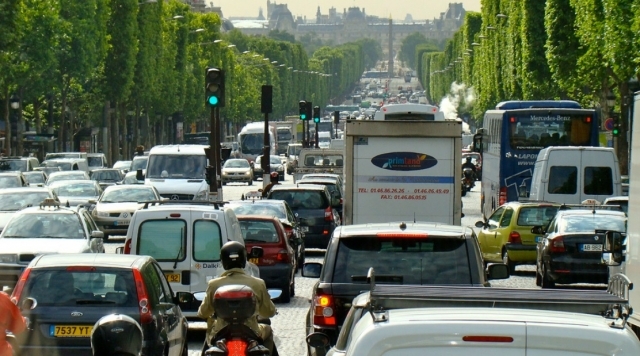 Leave early: roadworks on major roads mean car journeys towards the Paris airports will take at least 30 minutes longer. 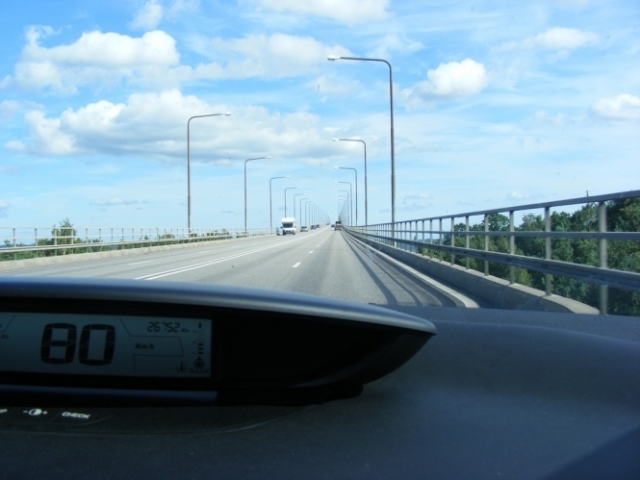 How would you rate driving standards in France? 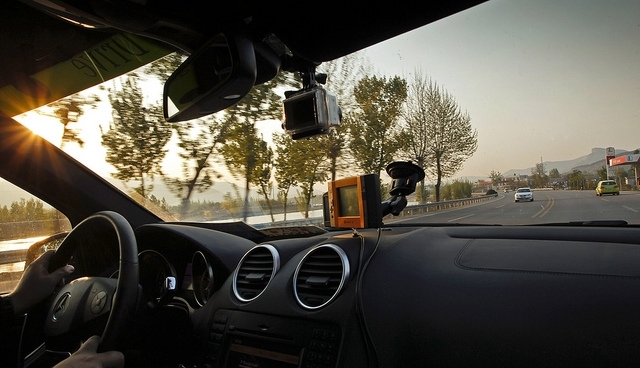 A new report on European driving behaviour has found that the French are least likely to indicate, the Germans most likely to speed, and the Spanish most likely to honk.